If you have seen a Volvo on the road, or even if you have just seen a commercial for the brand, you would know that they are luxurious and impressive. 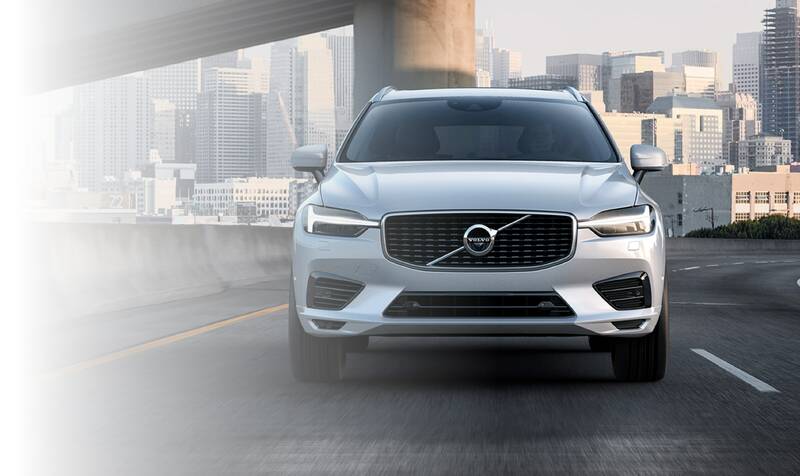 Getting behind the wheel will show you that this is a book that you can judge by its cover, and our team wants to browse the diverse array of new Volvo models that are sure to meet all the needs of your life. When you are looking for a spacious cabin and some of the most advanced safety features to help your family feel comfortable, then look no further than a Volvo. No matter if you are choosing one of the SUVs or if you would prefer something a little smaller like a wagon, our experts will be able to match you with the one that is right for you. For those of you who would rather drive a sedan, Volvo has some of the most exciting options. With powerful and efficient engines and some of the most innovative technology, you will enjoy every minute that you are driving. With sleek and sporty designs, you will love seeing any of these options in your driveway. 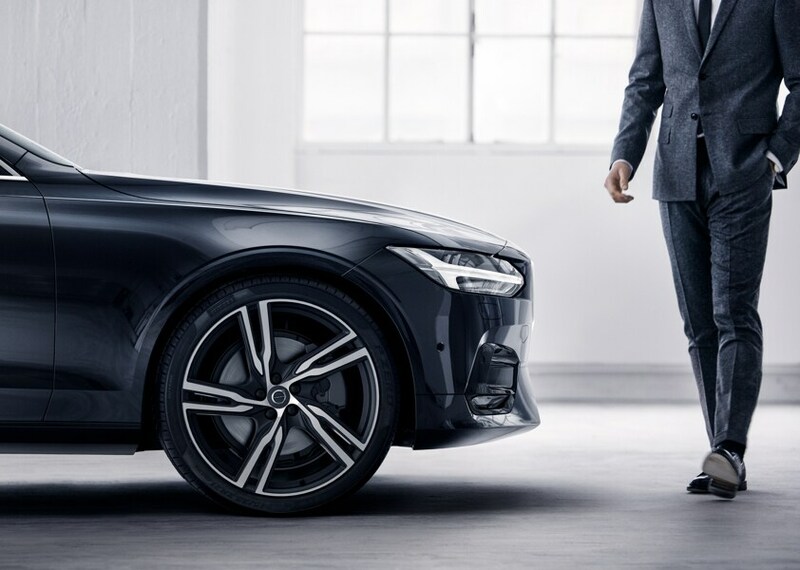 With a variety of options that are all manufactured to make your driving experience better than it has ever been, it should be clear why you should have a new Volvo as your next vehicle. If you want to be reassured that any of these models would be right for you, our team will be able to schedule you for a test drive. Ready to Drive Your Next 2018-2019 Volvo Home? Kundert Volvo Cars of Hasbrouck Heights is ready to discuss car loan and lease solutions. 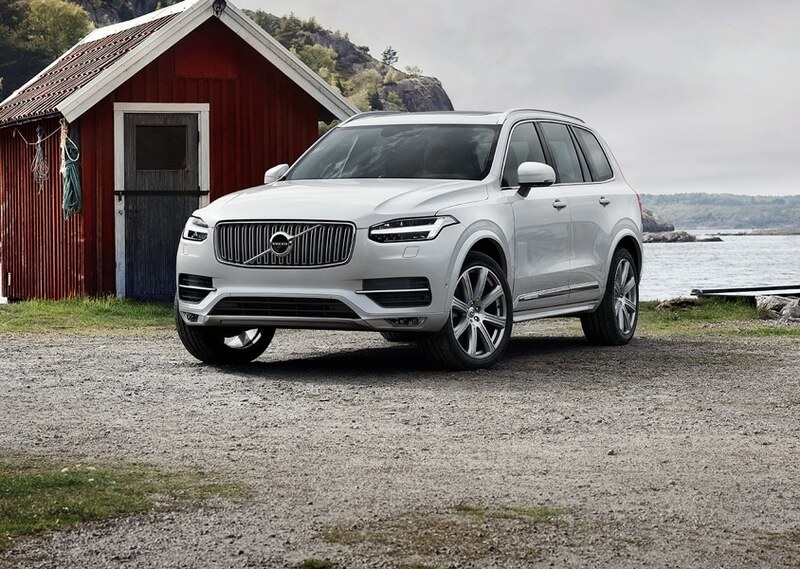 If you can already picture the Volvo XC40, XC60, XC90, S60, S90 or V60 you've had your eye on in your driveway, remember you can always ask Kundert Volvo Cars of Hasbrouck Heights for help. Our financing team is prepared to explain your car loan and lease options in detail after you've gone for a test drive. That way, you can know exactly what it will cost to get back behind the wheel and cruise the streets of Hoboken, Jersey City, Clifton, Secaucus and Glen Ridge in style. Kundert Volvo Cars of Hasbrouck Heights is also by your side whenever you need any car service and repair work done in Hasbrouck Heights. Even if you haven't seen us before, we're proudly serving drivers in the Hoboken, Jersey City, Clifton, Secaucus and Glen Ridge, NJ areas. 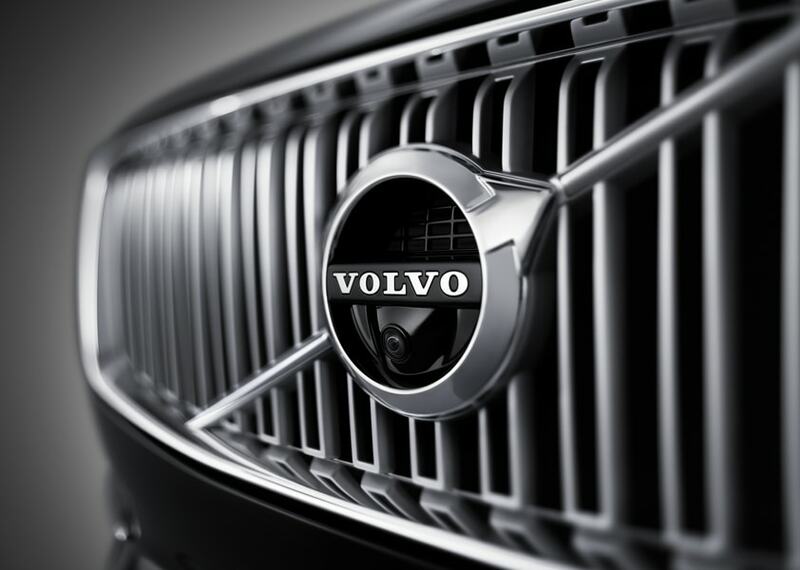 What's more, our auto parts team would be happy to get you whatever you need to keep your Volvo vehicle on the road for many miles to come. Now that you know everything Kundert Volvo Cars of Hasbrouck Heights has to offer, chances are you'll want to actually see it for yourself. If so, come see us at 140 Route 17 N Hasbrouck Heights, New Jersey. Our team will be more than happy to show you around, set up a test drive, talk finance, order parts or schedule your next service appointment.